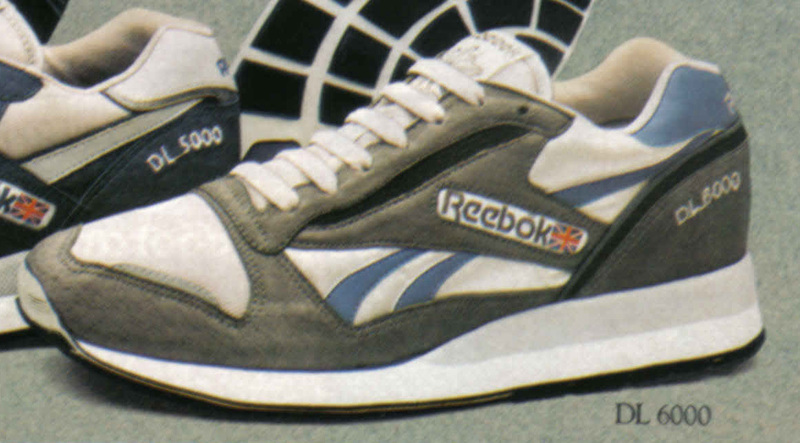 Now this is a genuine bad boys shoe. 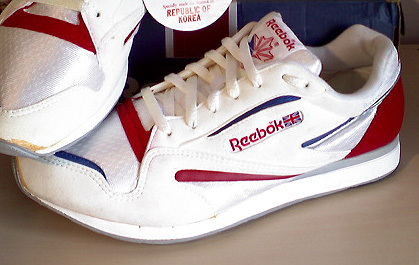 And I would know, because I went to school with a bad boy who wore these. 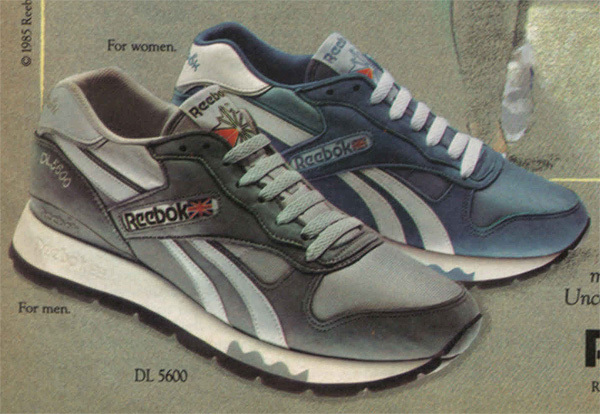 Somehow the look of this shoe just exudes trouble; the kind of kid who had a cocky swagger, a cheeky look in his eye, and quite possibly your lunch money. 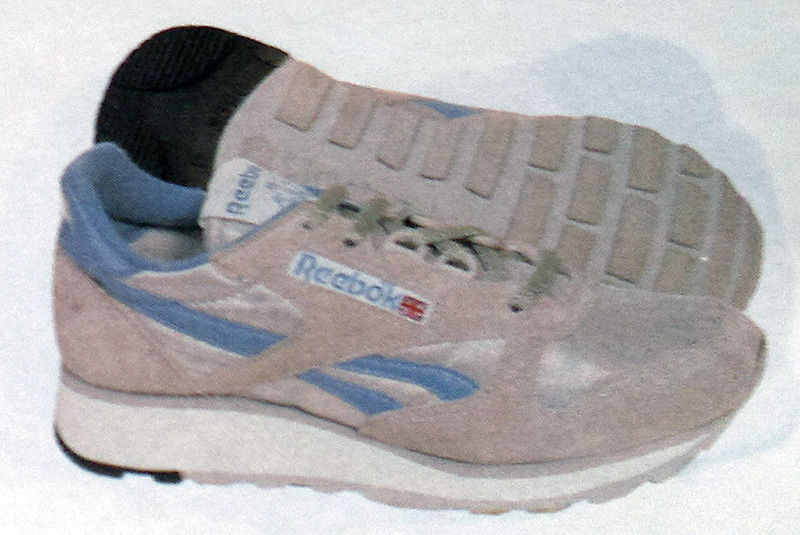 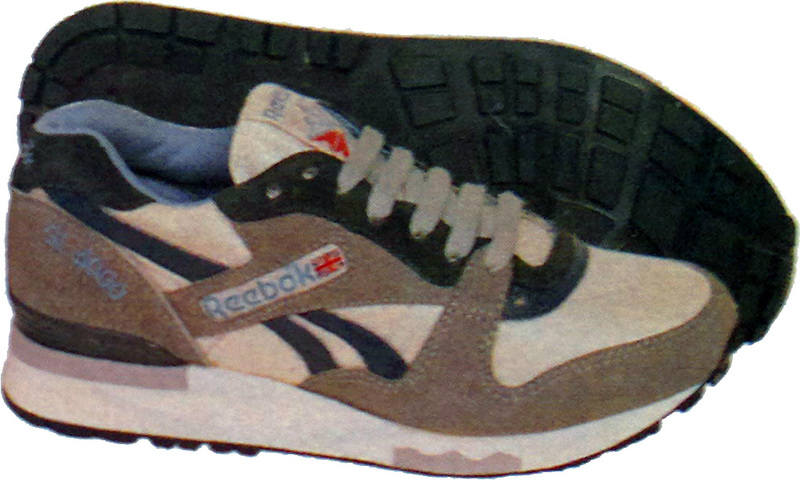 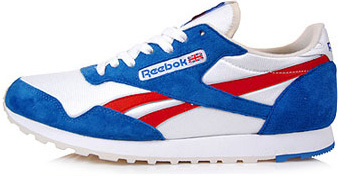 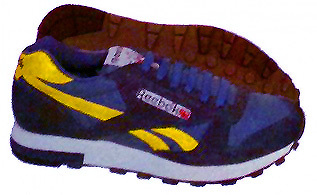 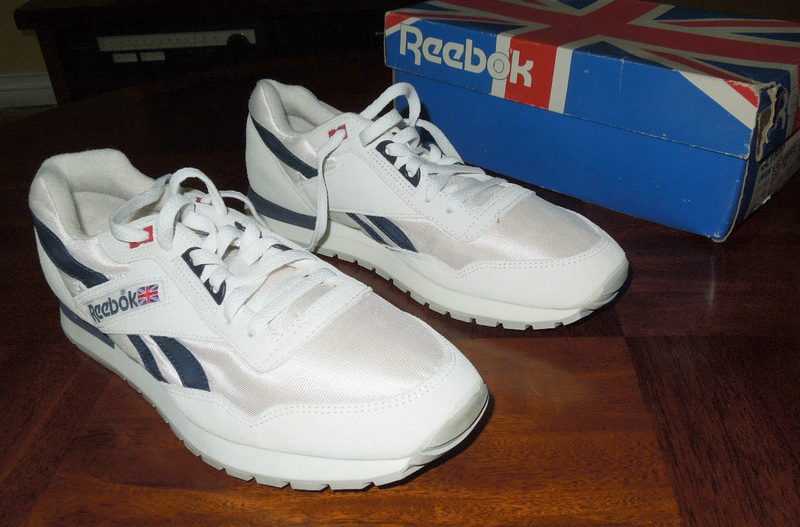 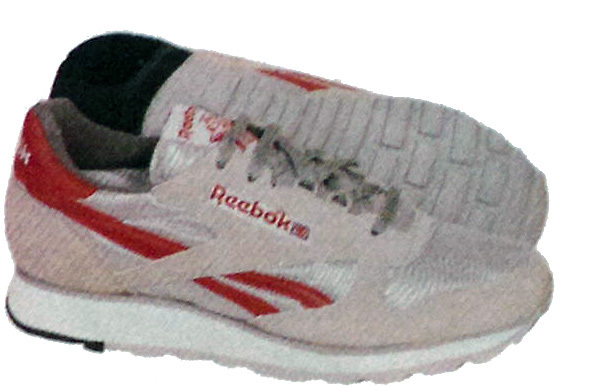 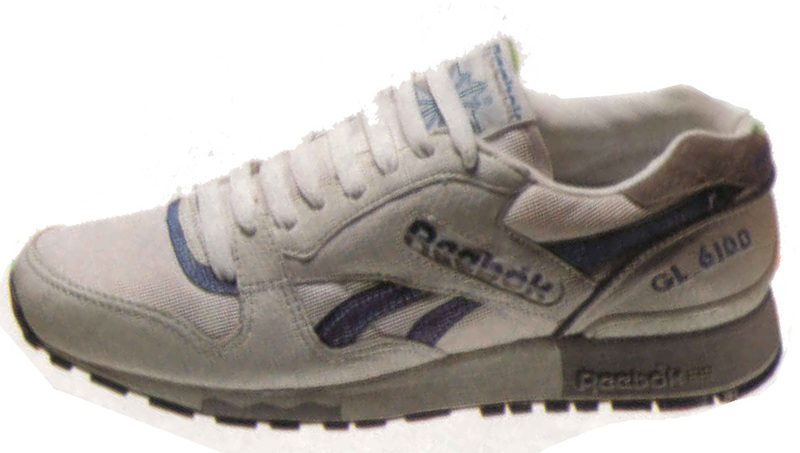 Exact year is TBC but we’re around 1987 and 1988, and Reebok shoe styling is starting to move from the simpler, naive look of the early-to-mid 80’s, to a more aggressive designed look — and the Workout Pro is a great example of this slightly uneasy shift.